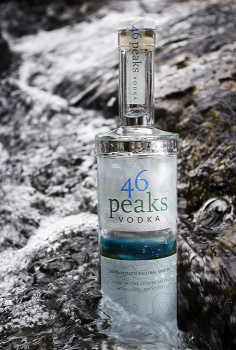 This serenely smooth vodka is made with potatoes grown in the heart of the Adirondack Mountains. Our handcrafted spirits are distilled in a column copper pot-still and blended with crisp, clean water drawn directly from Lake Placid. A final filtration through crystals from the Herkimer Diamond Mines mellows the taste and delivers the magic.